Applications for Space Camp 2019 are now closed. Tomorrow’s leaders are today’s students. Space Camp® is an amazing place to help expand young people’s interests and to motivate youth to work hard toward their dreams. 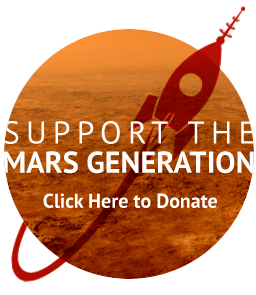 The Mars Generation® scholarship program makes Space Camp possible for young people who have aptitude in STEM but do not have the financial resources to attend Space Camp. 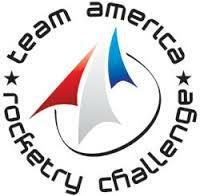 In the past 3 years, we have sent a total of 36 students to Space Camp on our scholarship. Read about past winners here, here and here. 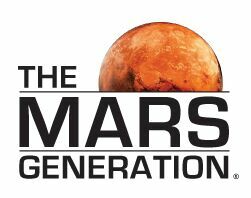 The Mars Generation® ensures that STEM aptitude is not lost due to lack of opportunity. 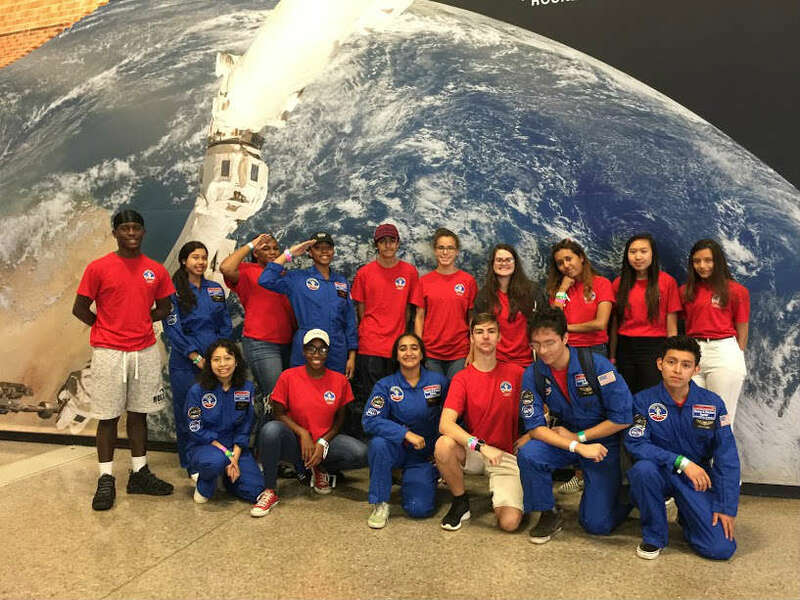 Our scholarship program provides 100% funding (including transportation) for youth with aptitude in STEM and financial need to attend U.S. Space Camp ®. Space Camp provides exceptional inspirational experiences to talented youth that can help shape their future educational and career choices. 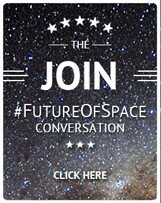 Must join the FREE TMG Student Space Ambassador Leadership Program. Family must qualify for the income guidelines for the federal USDA free and reduced lunch program. We do require verification of this if you are awarded a scholarship. Must be live in the continental U.S. (Lower 48 states). 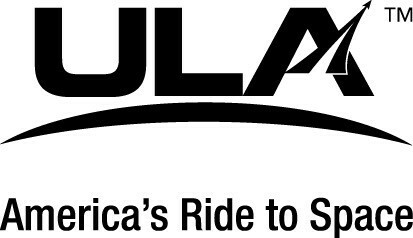 Have never attended Space Camp USA in Huntsville, Alabama. Must be between the age of 15-17 as of July 1, 2019. No Exceptions. Must find a teacher or mentor to recommend you and also mentor you through your scholarship process and delivery of your final presentation video of your Space Camp experience. 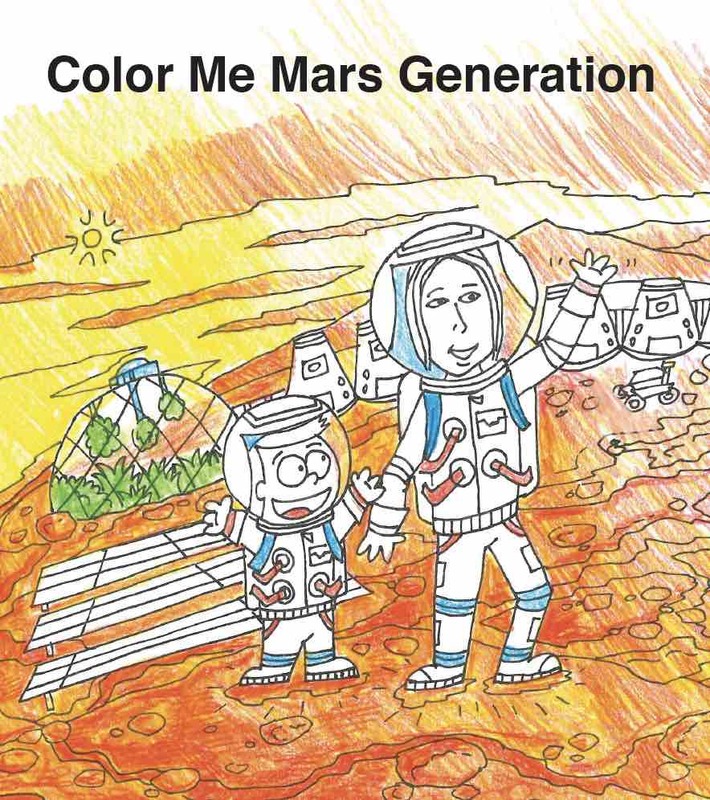 ***If you are chosen for a TMG Space Camp Scholarship, you will be required to submit a deposit of $300 to The Mars Generation® to accept your scholarship. The deposit will be refunded once you attend camp and complete your video outreach presentation (sharing your Space Camp experience with your community – details in application). If you do not attend Space Camp (due to any reason including missing your flight) or do not complete your video outreach presentation by the deadline you will forfeit your deposit. ****The video outreach presentation that is due after attending camp requires students to present what they learned at Space Camp to a group of a minimal 20 students. Your video outreach presentation must be a minimum of 6 minutes long and at some point during your presentation clearly show your entire audience. 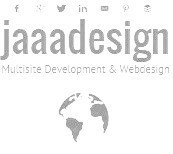 You must ensure that your video presentation, when played back on a monitor or computer screen, is easily viewable so that we can see you, your presentation and audience. We will send guidelines for the expectations to all students after they are accepted. The final video outreach presentation will be due to TMG by October 15, 2019 with no exceptions on late submissions.